Living and eating in harmony with nature is an important part of everyone’s daily health care. As each season approaches, we need to know which changes to make in our natural food selections and choices in order to best adapt to the season. In this class you will learn the foods and cooking methods that are best used for the spring season and that support the liver/gallbladder energy that correlates to the upward moving energy of the spring. Vegan, Gluten Free, Macrobiotic. 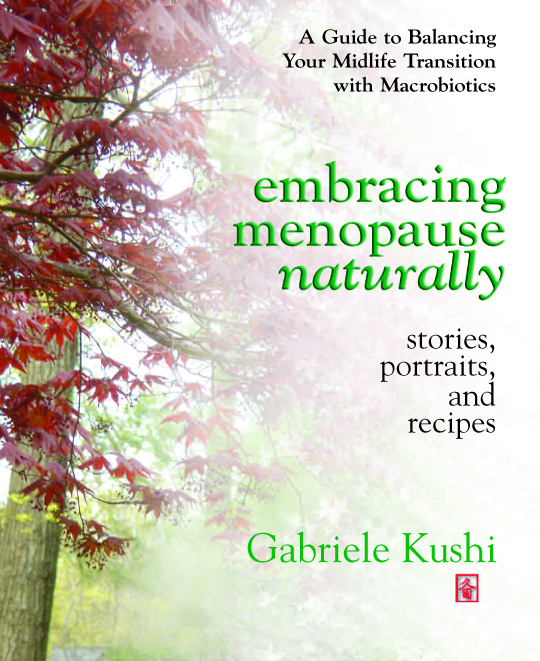 Enjoy Healing with Food™ Private Events with Gabriele Kushi and get all your questions answered. 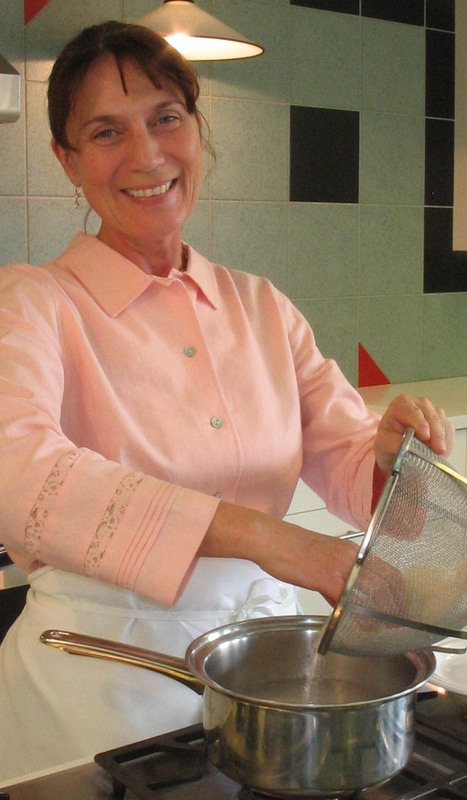 She will demonstrate how easy it is to include natural foods dishes into your lifestyle. Complementary yin-yang teachings and Healing with Food™ tips will revamp and strengthen your desire for good food. Enjoy the taste of delicious natural foods dishes and receive recipes and lots of inspiration for your kitchen and home-cooked meal. Enjoy yoga asanas and meditation that inspire you to live a balanced wellness lifestyle. 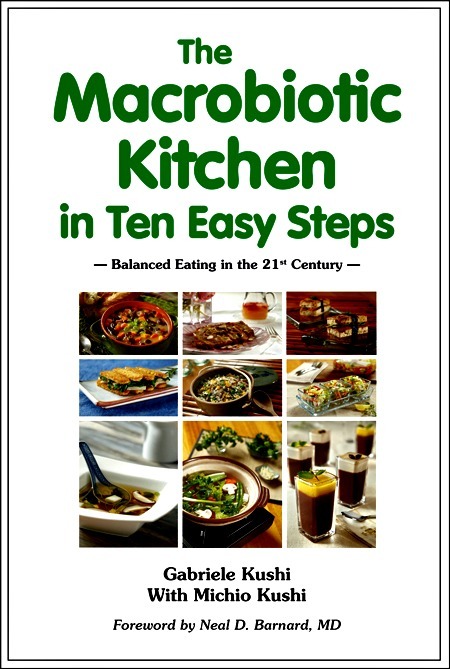 Gabriele's book with Michio Kushi "The Macrobiotic Kitchen in Ten Easy Steps"
Macrobiotic quality food visit Kushi's Kitchen Natural Food Store and get miso, Tamari (a gluten-free soy-sauce), kudzu, adzuki beans, sea vegetables and more. Contact Kushi's Kitchen for further information. 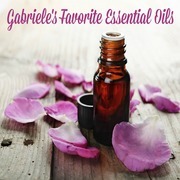 with free recipes, articles, classes and fun tidbits. Contact Gabriele for a free Health Coaching session.